At Stone Manor, style and quality are our trademarks. We’ve combined the two to create a luxury apartment and condominium community. We’re just minutes away from the Region’s premier shopping, entertainment, and dining. STONE MANOR... where simplicity meets luxury. STONE MANOR... where convenience is a lifestyle. 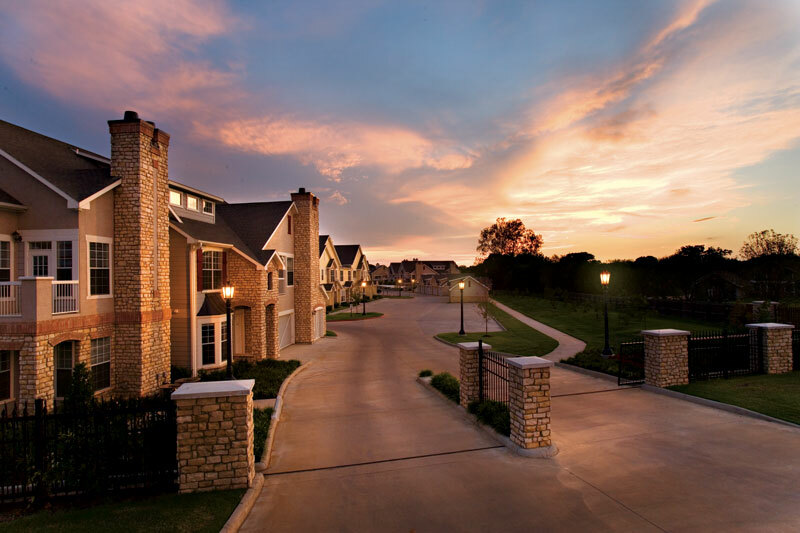 Stone Manor Apartments and Condominiums, located in Rogers, Arkansas, strives for excellency by providing luxurious apartments and condominiums to rent. Convenience means everything to our tenants.